A 15 days holiday with your South India tour operator Vasco Travel covers South India’s temple tour, South India adventure tour, South India wildlife and nature tour and backwaters. An in-depth road journey in easy stages through peninsular India - the Coast of Coromandel to the east, Malabar in the west – takes you through one of the finest temples of Mamallapuram, Meenakshi, Chidambaram, each offering you a tantalizing experience. Jewel of South India experience offers you a chance to see evening prayer ceremony at Meenakshi Temple, flower & vegetable markets, spice plantations in Periyar and Kathakali dance performances in Kochi. 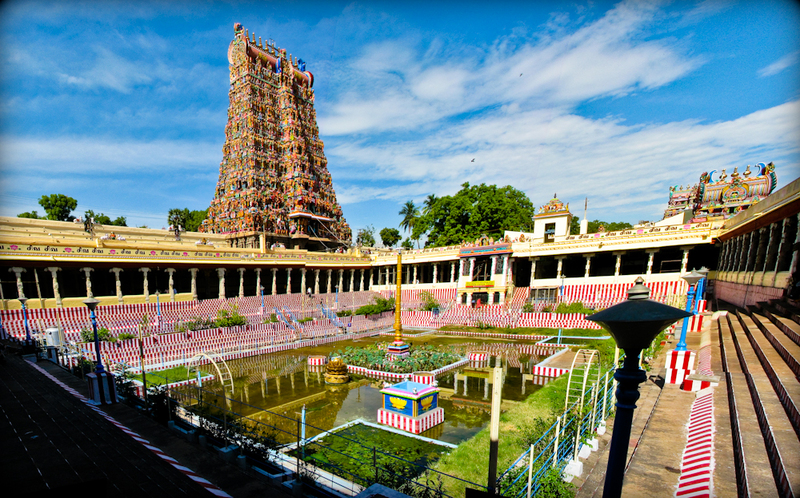 At Madurai – Join the worshippers at the vibrant Meenakshi Temple. Kerala Backwaters – Cruise through the beautiful backwaters. Periyar National Park - Look out for Elephant families and Indian Bisons. Enjoy a sumptuous meal with a local family in Kochi. Upon arrival at Chennai in the evening, you are received by a Vasco representative and escorted to the hotel where you are welcomed in traditional Indian style.Oernight stay is at the hotel. Late afternoon we drive to Mahabalipuram. Upon arrival check-in at the hotel. The evening is at leisure. Overnight stay is at the hotel. After breakfast, we leave for an excursion to Kanchipuram, one of Hinduism's seven most sacred cities. 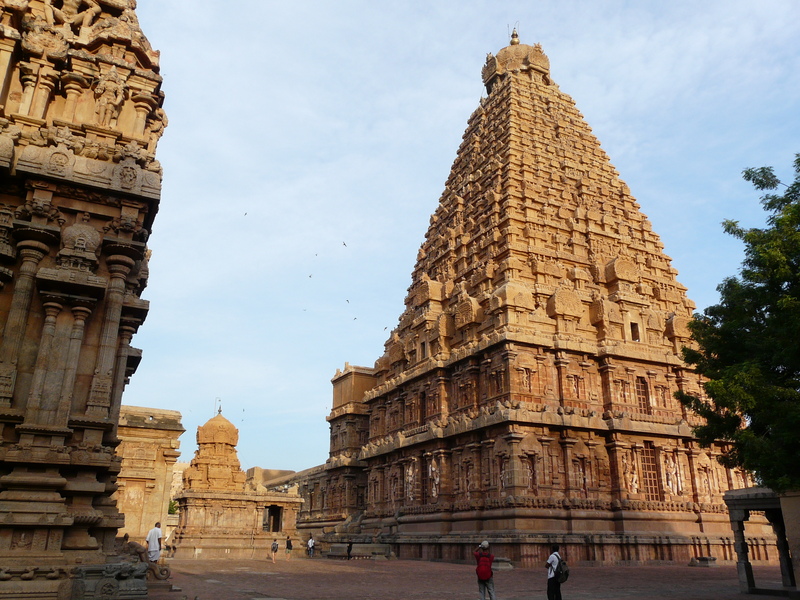 This "Golden City of a Thousand Temples" dates back to the early Cholas in the 7th century AD. Only around 70 temples of the original 1000 old temples are still intact and the most famous of them is the Kailasanatha Temple built with sandstone in the early seventh century A.D. Kanchipuram is also known for its silk weaving and a visit to the nearby villages to see the craftsmen at work on their looms is a rewarding experience. 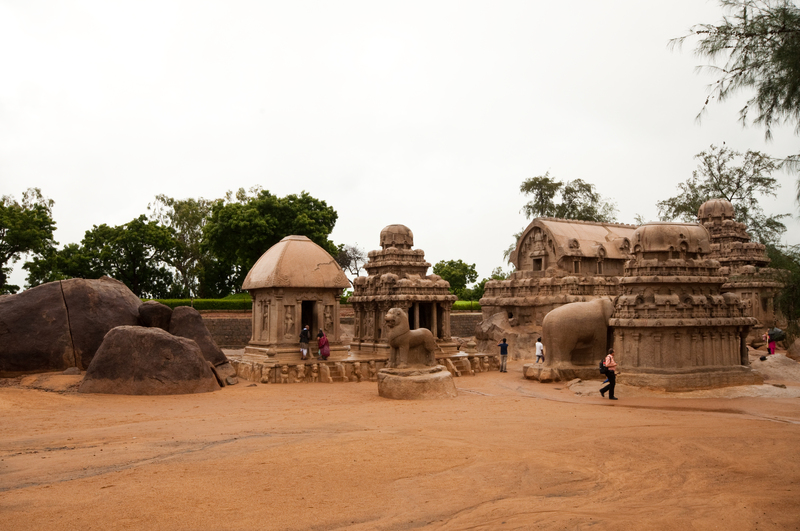 We continue on to Mamallapuram to visit the seventh century rock hewn monuments. The Shore temple, a World Heritage Monument is the only surviving one of seven. It is a unique example of a temple built of rock quarried elsewhere and carried to shore. The best-known of the rock carvings is the immense bas-relief which is sculpted in fascinating detail on a huge whaleback-shaped rock. It depicts the descent of the Ganges to the earth, the penance of Arjuna and myriad characters from the Mahabharata. We also visit the Five Rathas, set of monolithic rock temples. Located on a sandy compound, they are perfect examples of the evolution of Dravidian style architecture. The Rathas have an association to the great epic Mahabharata which describes the heroes of Mahabharata with their wife Draupadi which is termed as Pancha Pandava Rathas. We return to hotel for overnight stay. Check out early from the hotel after breakfast and drive to Swamimalai, en route stop at Nataraja Temple at Chidambaram. 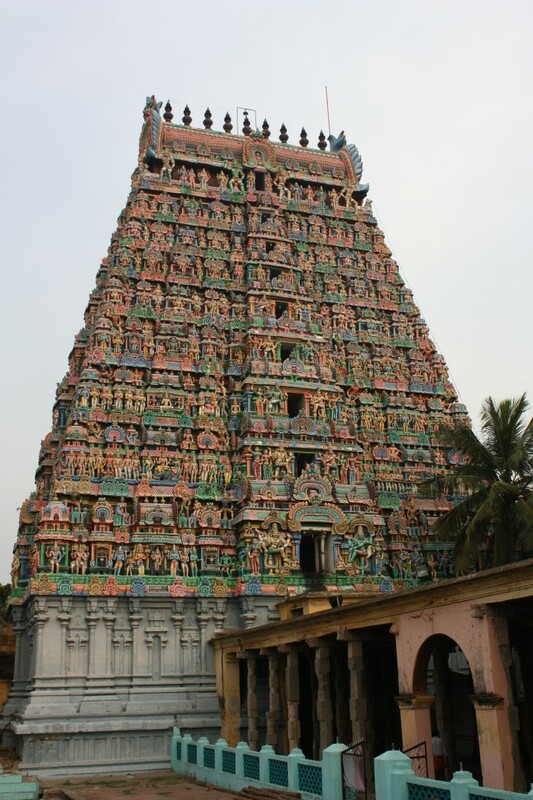 The capital of the Chola Empire, Chidambaram is one of Tamil Nadu’s most important holy towns. 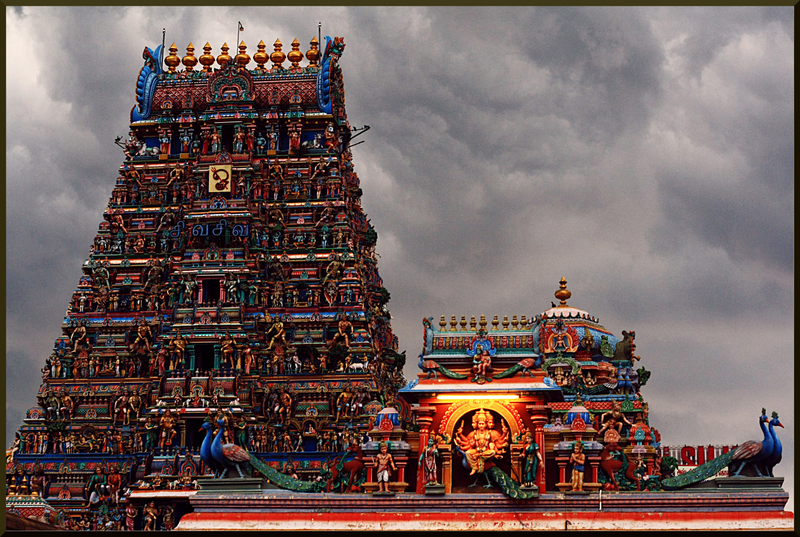 The Nataraja Temple is dedicated to Lord Shiva, patron God of Chola kings in his form of the Cosmic Dancer. In Hindu literature, Nataraja Temple is one of the five holiest Shiva Temples, each representing one of the five natural elements; Chidambaram is space. The temple is also a fine example of architecture during the Chola period and is unique because it is solely devoted to the art of Bharatanatyam, where Lord Shiva is represented by an idol rather than the customary lingham. Continue drive to Swamimalai. Check-in at the hotel upon arrival for overnight stay. Check out from the hotel after the breakfast and drive to Tanjore, en route visit temples at Kumbakonam and Darasuram.The Adi Kumbheswarar Temple is said to be nearly 1300 years old in one of the oldest towns in Tamil Nadu, Kumbakonam. The temple comprises of 3 praharas and 3 gopurams in the eastern, northern and western directions. The temple complex is huge and showcases beautiful artwork and intricate, colourful carvings. 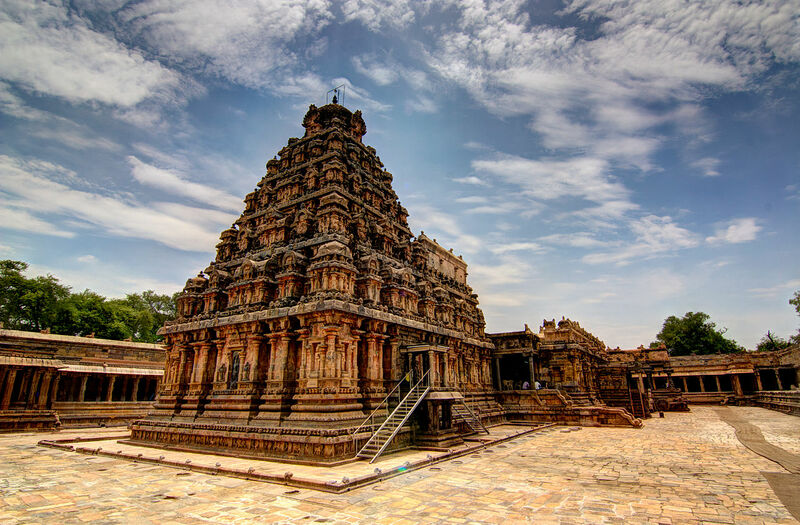 Next, we visit the ancient town of Darasuram and the Airavatesvara Temple, a Hindu temple of Dravidian architecture, considered a “sculptor’s dream in stone”, and one of the oldest of the Chola temples. This UNESCO World Heritage Site, also built by Rajaraja Chola in the 12th Century, is dedicated to Lord Shiva. It is a storehouse of art and architecture and has some exquisite stone carvings. Although this temple is much smaller than the Brihadeshwara or the Gangaikonda Cholapuram Temples, it is more exquisite in detail due to the fact that it was said to have been built with nitya-vinoda, “perpetual entertainment”, in mind. We continue our drive to Tanjore and upon arrival check-in at the hotel. Overnight stay is at the hotel. Tanjore (or Thanjavur or Thanjavoor) paintings have a very rich heritage. This style of painting has been followed widely by the people in Southern Tamil Nadu for the past two centuries. The art flourished in Tanjavoor, pronounced Tanjore, the capital city of the Chola dynasty, and thus got its name. Maratha princes, Nayaks of Vijaynagar dynasty, Rajus communities of Tanjore and Trichy and Naidus of Madurai patronized the art of Tanjore painting from 16 to 18th centuries. Tanjore paintings are deeply rooted in tradition and still innovative within limits. This art is sacred and dedicated. The paintings are notable for their adornment in the form of semi-precious stones, pearls, glass pieces and gold. The rich vibrant colors, dashes of gold, semi-precious stones and fine artistic work are characteristics of these paintings. They add beauty and culture to a variety of surroundings and décor. The paintings are mostly of Gods and Goddesses because this art of painting flourished at a time when fine-looking and striking temples were being constructed by rulers of several dynasties. The figures in these paintings are large and the faces are round and divine. Tracing its roots to the historical golden era of the early 18th century, Tanjore artwork is one of the many indigenous art forms for which India is noted. Originating in Tanjore about 300 kms from Chennai( Madras), which was the then capital of the Gupta empire, this form of art developed at the height of cultural evolvement achieved during that period. Crafted with meticulous care the Thanjavoor (Tanjore) pictures are unique. What sets them apart from Indian paintings in general are the embellishments made over the basic drawings with precious and semi-precious stones as well as the relief work which gives them a three dimensional effect. The pictures are of various sizes, ranging from huge works spanning whole walls to small miniatures no longer than 6-inch square. The paintings decorate the puja rooms in residences, orcades in major hotels and lobbies in Corporate Offices. They also make nice gifts for Diwali, Weddings and other special occasions. The making of musical instruments is a laborious process. Under the rich tradition of Indian Music, it takes a minimum of twenty days to complete the product. The traditional Tanjore Veena of India plays an important part in Indian Cultural Music, has three parts such as fingerboard, resonator and peg box. Pala maram (called locally) or Jackfruit wood is used to make the veena. The entire instrument is carved on a single block of wood. A pot-like shape of the Veena is made using the round chisel called Kolavu uli. 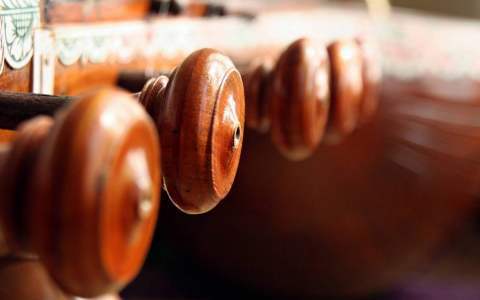 The resonator of the veena is made by scooping the wood and then a circular wood piece is made to cover the resonator. The seven metal strings are tied at the end of the bowl to metallic fastenings using metal rings. This helps the musician for accurate tuning. The metal frets of 24 are fixed on the finger board of veena using the mixture of beeswax and charcoal powder. These metal frets are made out of brass. The pegs and knobs for the strings are made of rose wood. These are fitted to the instrument using beeswax. Finally the embellishments of veena are made using lac colors. The performance of finished veena is tested by the musicians of Tanjore before being sold in the market. After breakfast at the hotel we drive to Trichy. Here we visit the spectacular Rock Fort temple, a boulder of giant proportions perched atop 84m high rock with images carved into it. Climb the 400-odd steps from the entrance to the summit. On the way is a tunnel said to lead to Thanjavur, now sealed. Further up is a hundred pillar halls and at the end of the last flight is the Tayumanasvami Temple dedicated to Shiva, with a golden vimana that houses the main deity. Afterwards we visit Sri Rangam temple sprawled over a large area, on an island as the Cauvery flows on both sides. It houses the image of the sleeping Vishnu along the mortal remains of Sri Ramanuja Achraya. Return to Tanjore and start exploring the city. We first visit Brihadeshwara Temple, a World Heritage Site by UNESCO, built in the 10th century by Chola king Rajaraja 1. It is a classical example of Chola architecture. The inner sanctum and gopuram of the temple was constructed in 12 years from a single piece of granite weighing around 80 tonnes.The Raja Museum and the Art gallery with a large collection of Chola sculptures in bronze and granite is a must visit for artifact lovers. The Saraswati Mahal library contains over 40,000 rare books and palm leaf inscriptions in Indian and European languages. Check out from the hotel after breakfast and drive to Madurai. Check-in at the hotel upon arrival. 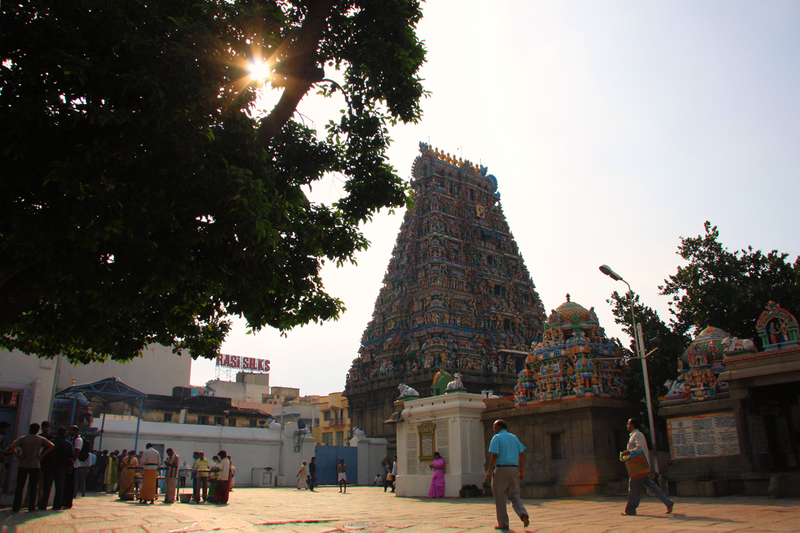 In the afternoon we leave for city sightseeing tour visiting the Meenakshi Temple, an enormous temple complex dedicated to Lord Shiva and his wife Parvati or Meenakshi. The temple with its majestic stonewalls and 12 towers known as ‘Gopurams’ rising out of the swarming streets of the city center were built in the 17th century by Nayak rulers. The high point of the Meenakshi temple is Hall of a "Thousand Pillars", built in the 16th century; every pillar sculptured in Dravidian architecture. Not to be missed here are ‘Musical Pillars’. Each pillar when struck, produces a different musical note. Later, visit the Thirumalai Nayak Palace - a gracious building in the Indo-Saracenic style, famous for the stucco work on its domes and arches. After early dinner you have the choice to return to Meenakshi Temple to witness the daily prayer ceremony when the temple bronze of Lord Shiva is carried to the bed chamber of Parvati. The procession is accompanied by religious prayer and temple music. Madurai, the third largest city in Tamil Nadu is synonymous with the celebrated Meenakashi Temple which is visited by millions of Indians every year as part of their South India Tour. Blessed with rich cultural heritage, Madurai’s skyline is adorned with majestic temples and towering monuments built centuries ago. It is also a commercial hub of Tamil Nadu, where traders from all over India come to buy famous ethnic products like south Indian jewellery and textiles. 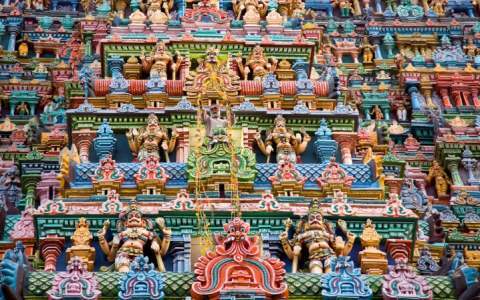 A guided walk through Madurai offers an insight into Madurai rituals, Madurai cultural activities and the golden past of the city which prospered under the rule of Pandya Kings. As per the myth, Lord Shiva blessed Madurai with the divine nectar showered from his matted locks. The temples of Madurai glorify the South Indian architecture in the form of exquisite carvings and sculptures of Hindu deities. Join us on a walk through the lanes of Madurai, a flourishing market town which has been a seat of divinity for centuries, and get mesmerized by the mystic aura of the magical city where you can learn a lot about the culture and traditions of South India. The trail usually starts at 07:00 am and ends by 09:30 am. The reporting time is 06:50 am. However we can also arrange this trail between 04:00 pm to 07:00 pm based on special guest request. Join us on the fascinating potter’s trail, an informative and entertaining experience of South India Village Tour which gives you an opportunity to have a glimpse of the village life of south India. The stories connected to this place run the gamut of mythology, fantasy, history and tradition, and each one adds a new facet to one’s notion of Madurai. With this real India tour, watch the dexterous potters of rural belt of Madurai tell a story of their own through magnificent pottery work which is truly admirable. This India Culture Trip plan takes you on a tour of village near Madurai where you get to interact with the potters who create magic with the mud every day by making traditional sculptures of south Indian Gods and Goddesses and items of utility. Their skillful fingers churn out pieces of art with the sublime mud and you cannot stop praising the diminishing ancient art which is practiced only at few places in India. The potters would be more than willing to make few pieces of art for you to carry as souvenirs for family and friends. This India Cultural Tour usually starts at 2:30 pm and ends by 7:00 pm. The reporting time is 2:15 pm. However we can also arrange this trail between 7:30 am to 12:00 noon based on special guest request. Check out from the hotel after breakfast and drive to Periyar. Check-in at the hotel upon arrival. After lunch in the afternoon, we will go for a boat ride on the lake; this is also the usual way of touring the Periyar Wildlife Sanctuary. Boat cruises make the best option to check out the wildlife of Periyar Sanctuary. 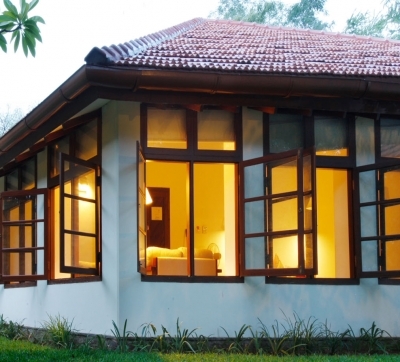 You may spot a family of Elephants, Wild Boar and Sambar Deer by the water's edge. The upper deck is best for wildlife viewing when taking a boat cruise sos it is advisable to turn up half an hour early to get the best seat. To maximize your chances, take the 7.00 am boat. Overnight stay is at the hotel. 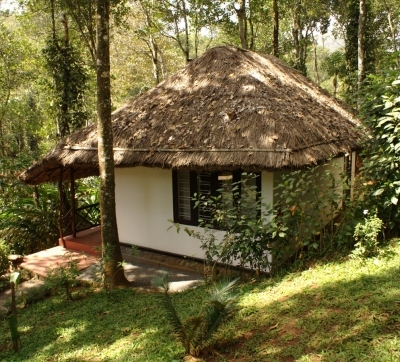 Entire day is at your disposal to explore the spice plantations at Periyar. Take a Plantation Tour of this exotic land that reminds one of a colorful impressionistic painting stirred to life as if by a miracle. Thekkady’s fantabulous landscape is diffused with exotic spice plantations, green carpets of endless tea gardens and lush tropical forests. Garbed in vibrant hues and bountiful gifts of nature, Thekkady offers a perfect romantic escapade into the soothing laps of Mother Nature. We return to hotel for overnight stay. Check out from the hotel after breakfast and drive to Kochi. Check-in at the hotel upon arrival. In the afternoon we leave for a guided tour of Kochi. We visit the St. Francis Church considered the first European Church in India, built in 1562 by St. Francis; this is India’s oldest European-built church. Continue on to Mattancherry Dutch Palace (closed on Friday & Public holiday), a double-storied palace. The most important feature of Mattancherry Palace is the murals in the bedchambers, which depict scenes from the Ramayana, Mahabharata. These murals are some of the most beautiful and extensive, one of the wonders of India. Proceed to the Jewish Synagogue (closed on Saturdays), which was constructed in 1568 and is the oldest in commonwealth. While driving along the coastline, at the Harbour's mouth, one can also view the unique and still-in-use "Chinese Fishing Nets" which were introduced by the Chinese traders in the 14th Century. 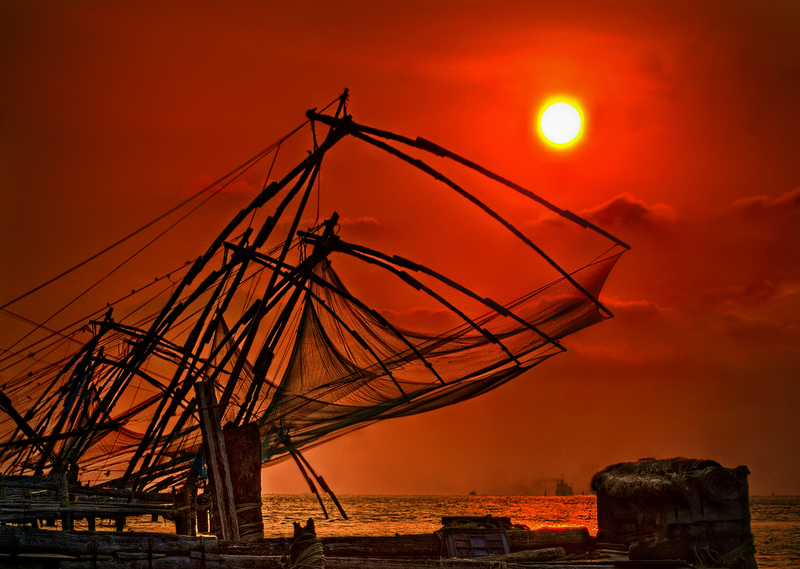 The tour ends in the Fort Kochi area where you can walk through the historical Dutch and Portuguese buildings. Some parts of this nearly 500-year-old Fort are still amazingly well preserved. In the evening you will witness Kathakali Dance Show, India's most spectacular Dance Drama based on stories from Ramayana and Mahabharata. The dancers are elaborately made up with paint and masks, accompanied with drummers and musicians. We reach the theatre early to get a chance to see the dancers getting ready for the show and their faces being painted. Afterwards return to hotel for overnight stay. Morning After breakfast proceeds to Visit Local Laundry men’s Work Place in fort Cochin, Not one of the normally listed sights of Cochin but we think this is a fascinating place. A vast outdoor laundry catering primarily for the needs of the city’s tourists with immense fields of brightly colored laundry swaying in the breeze. The local workers each pay a rental fee to the laundry to have a washing ‘station’ and a room for their belongings. The ironing & pressing equipment is out of the arc but the results are amazing. It’s strange to Believe that there are no electronic washing machines involved in laundering clothes here. Everything from hotel bed sheets to fancy cloth napkins from nearby restaurants are dropped off to be manually scrubbed clean in giant cement vats. The people working here look much too old to be laboring. They ignore our presence as we poke around. The whole setup seems entirely from a different century. hefty manual clothing iron. It's filled with burning coconut shells that function by heating the bottom of the metal surface. Forget electricity, coconuts and arm muscles seem to work just fine. After breakfast we drive to Alleppey. Upon arrival embark on a houseboat for an overnight backwater cruise. The boat cruise takes you to small islets & you get glimpses of village at the best of its serenity and innocence. Watch village girls picking mussels or laundering clothes or pots on the small ponds in front of their house, while men folk are busy plucking coconuts, dates from the trees. Watch the village folk make the golden fiber called coir from coconut husk and transform it into various coir products. Rustling coconut groves abound. So stop over to drink calm fresh coconut water from the kernel and watch the toddy-tapper tap at work. You can see birds like kingfishers, pheasants, cormorants, drogues, woodpecker, Bee-eater & kite. Meals are freshly cooked and served on the houseboat. Overnight stay is on board the Houseboat. 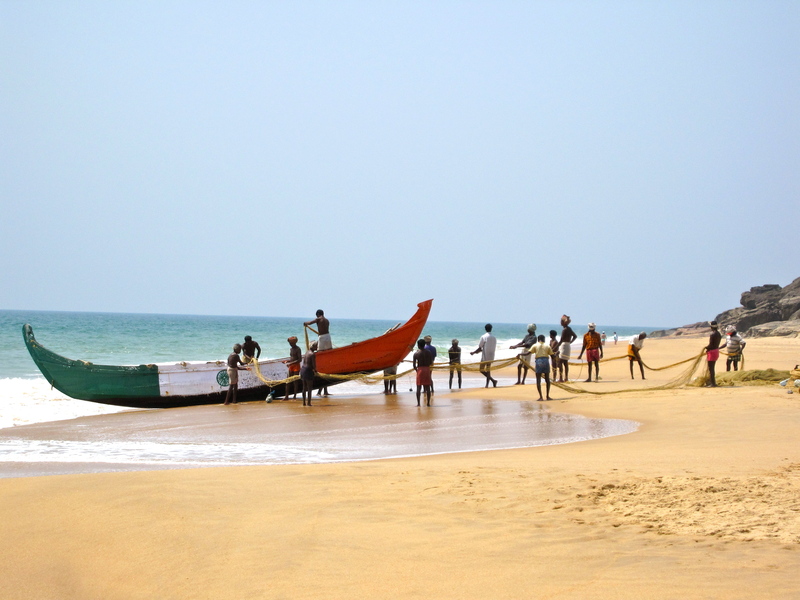 Disembark from your private houseboat and drive to Kovalam for two nights stay at Kerala’s most famous beach. Kovalam is an excellent place to soak up the sun and enjoy the sea or perhaps enjoy the ancient rites of an Ayurvedic massage and oil bath at the resort's Ayurvedic centre. Check in at the hotel upon arrival. Relax for few hours and pick up the SPA menu to book your ayurvedic massage treatment and plan your stay at the Ayurvedic Farm. Overnight stay is at the hotel. After breakfast at the hotel you have the entire day free for independent activities. 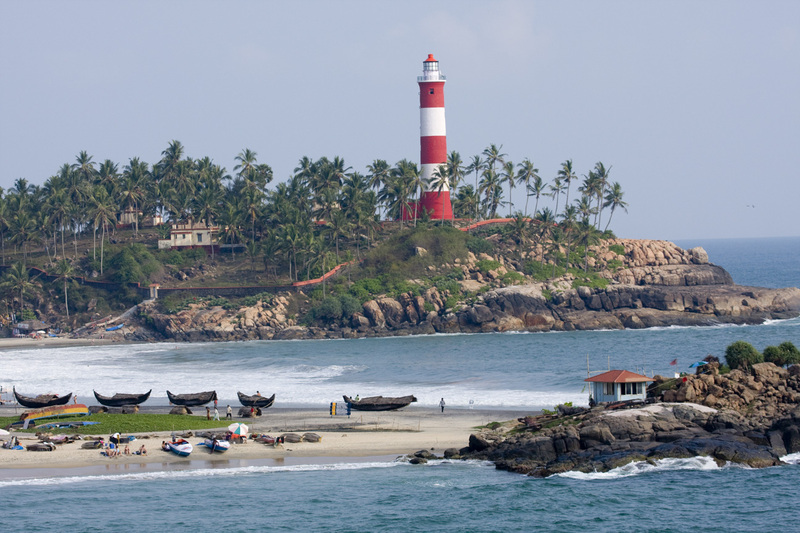 Kovalam means a grove of coconut trees and true to its name the village offers an endless sight of coconut trees. 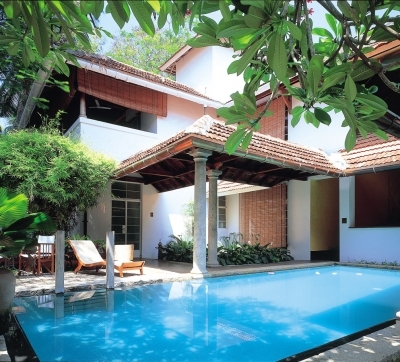 Kovalam is also famous for its ayurvedic and naturopathic treatment centers. Ayurvedic medicine is a system of Hindu traditional medicine of Vedic tradition native to the Indian subcontinent. Practices derived from Ayurvedic traditions are a type of alternative medicine. 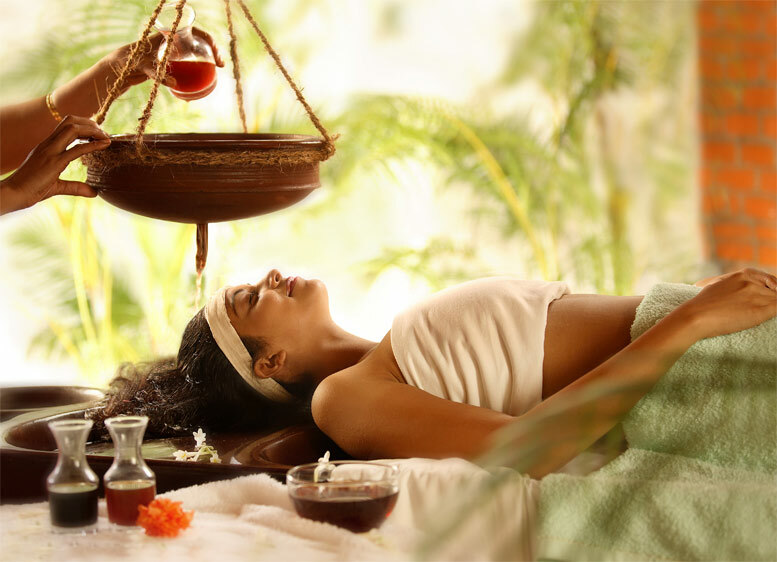 Ayurveda is a discipline of the upaveda or "auxiliary knowledge" in Vedic tradition. The origins of Ayurveda are also found in the Atharvaveda, which contains 114 hymns and incantations described as magical cures for disease. There are also various legendary accounts of the origin of Ayurveda, e.g., that it was received by Dhanvantari (or Divodasa) from Brahma. Ayurvedic practices include the use of herbal medicines, mineral or metal supplementation (rasa shastra), surgical techniques, opium, and application of oil by massages. Today your journey comes to an end with Vasco. Check out from the hotel after breakfast and in time you will be transferred to Thiruvananthapuram airport for your flight back home.